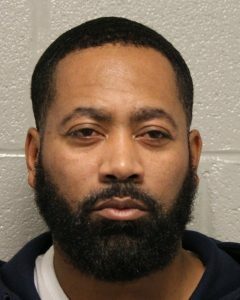 Kent County– A multi-jurisdictional investigation into the illegal drug trafficking organization involving multiple subjects conducted by the Delaware State Police, Dover Police Department, Drug Enforcement Administration (DEA), Delaware Probation and Parole, and other assisting agencies has concluded with the arrest or indictment of 20 individuals on over 200 felony charges. Operation “Old School” concluded on January 3, 2019 after over a two year investigation into this drug trafficking organization. 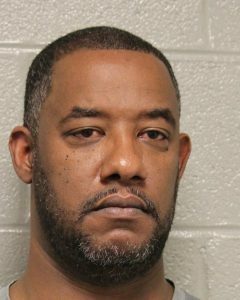 The organization was responsible for a large scale distribution of cocaine and marijuana in and around Kent County Delaware. 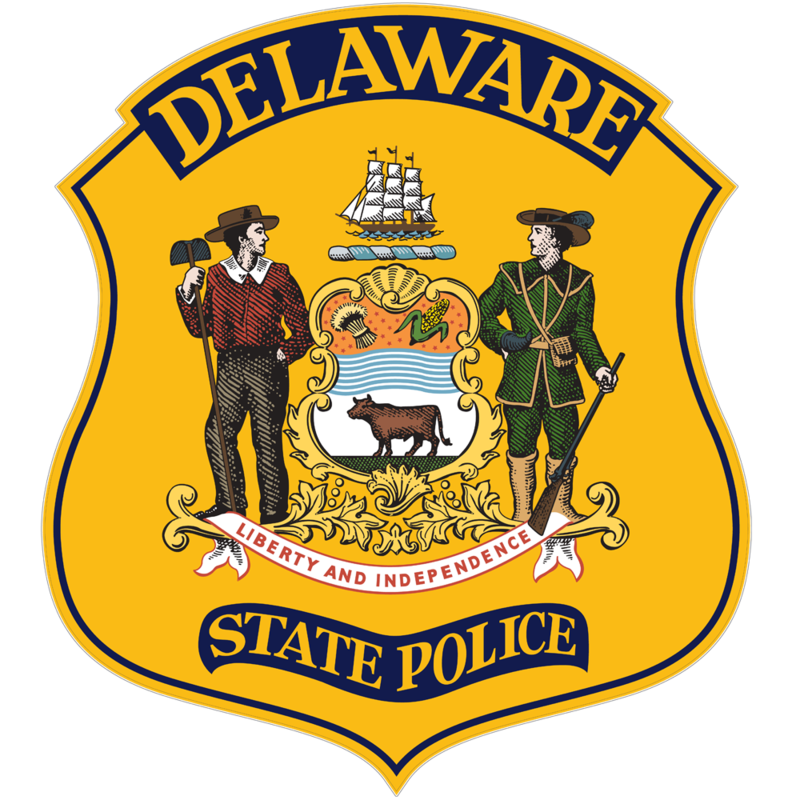 The investigation began in June 2016, when the Dover DEA Drug Task Force consisting of Drug Enforcement Administration, Dover Police Department, and Delaware State Police identified a large-scale cocaine trafficking origination being operated in Kent and New Castle County, Delaware. 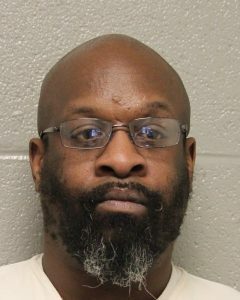 Through the investigation, detectives were able to establish that the illegal drug trafficking organization was headed by 44-year-old Ricardo L. Barnaby of New Castle, 44-year-old Barry V. Haith of Dover, and 39-year-old Lamont K. McCove of Harrington. Also identified were several lower level members of the organization. Barnaby was arraigned and committed to the Sussex Correctional Institution on $205,000.00 cash only bond. Haith was arraigned and committed to the Sussex Correctional Institution on $223,000.00 secured bond. McCove was arraigned and committed to the Sussex Correctional Institution on $301,000.00 cash only bond. 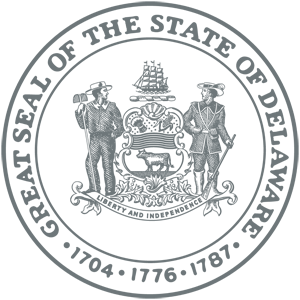 In addition to the above three defendants, 17 other individuals were indicted and/or arrested as part of the drug distribution organization for a total of 244 felony and 34 misdemeanor charges. As of January 3, 2019 all suspects have been located and arrested.